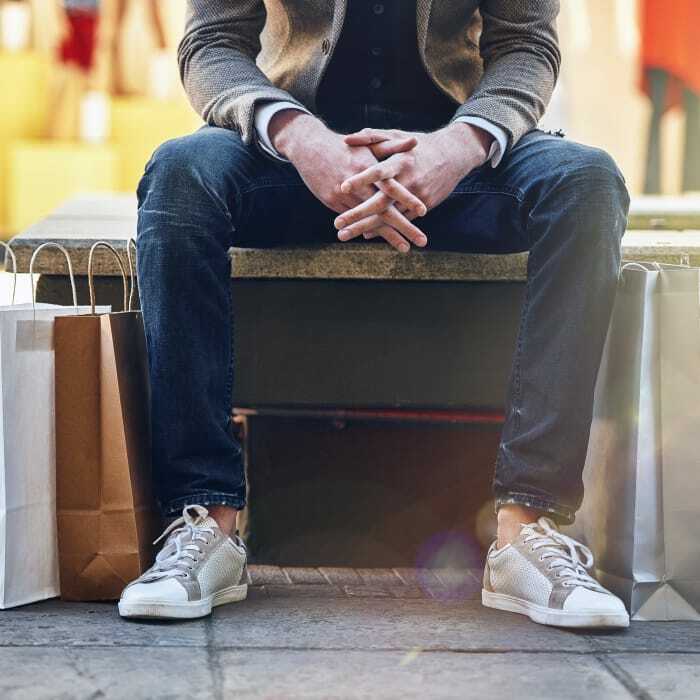 You’ll find more than just a home at Arbors of Pleasant Valley. You’ll find a community. 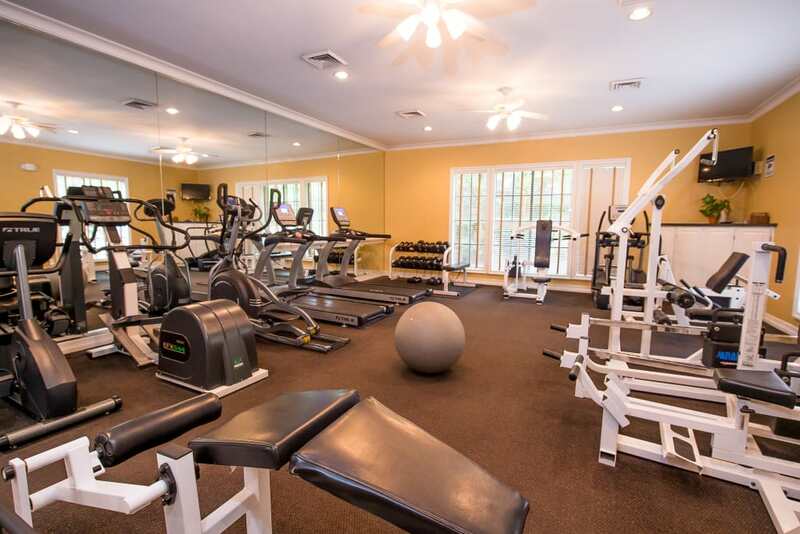 With spacious layouts and access to great amenities like a shared outdoor pool, grilling area, and fitness center, you will find plenty of reasons to love our one, two, and three bedroom apartments for rent in Little Rock, AR, near UAMS Hospital. 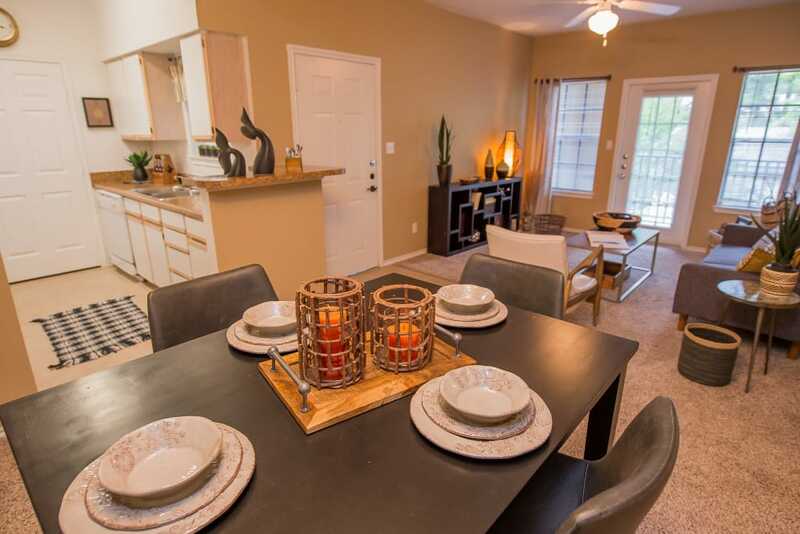 Our pet-friendly community offers suburban living at its finest thanks to an onsite dog park, frequent residential functions, and close proximity to nearby technology companies and Loop 430. 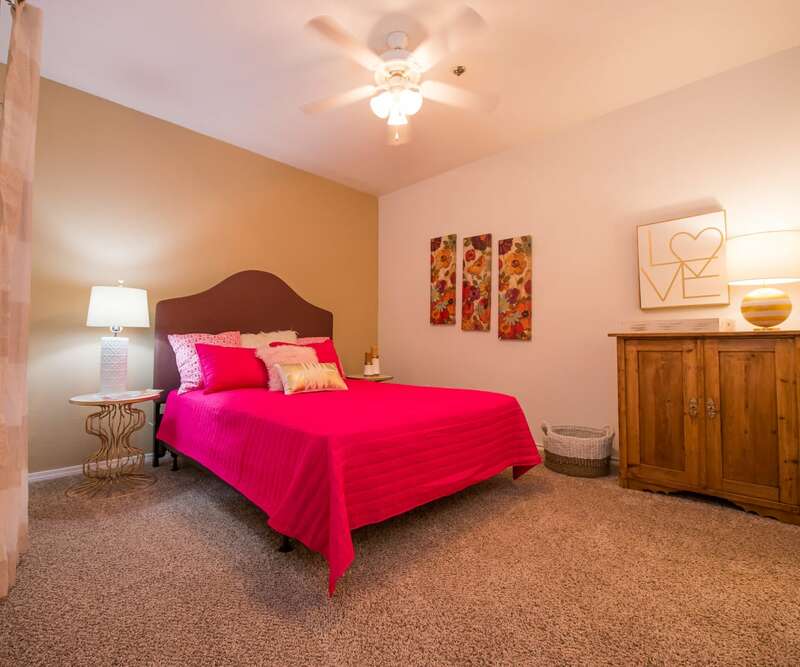 No matter which layout you choose, each of our apartments features high ceilings, a private patio, and a washer and dryer for your convenience. 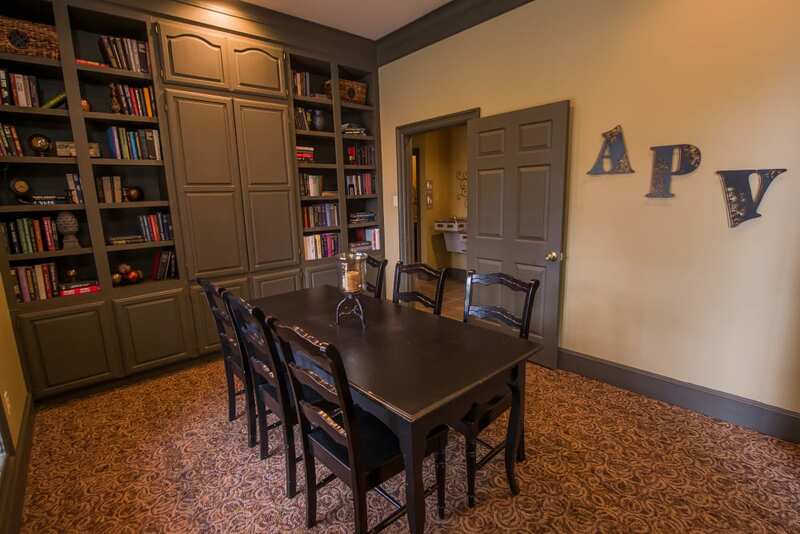 Our selection of one, two, and three bedroom apartments at Arbors of Pleasant Valley are designed with your comfort in mind. 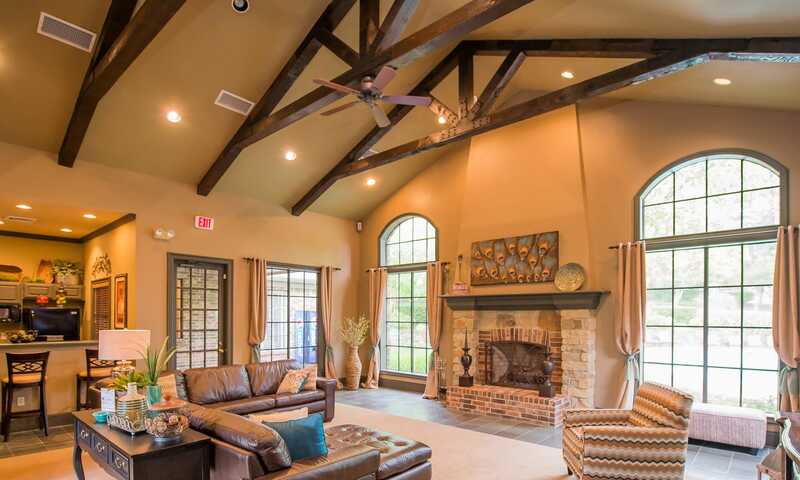 Open-concept living areas with high ceilings and natural light give each apartment an airy feel, while ceiling fans and a private patio or balcony keep the fresh air flowing. Walk-in closets, exterior storage, and optional garages provide plenty of space to keep your life neat and tidy. 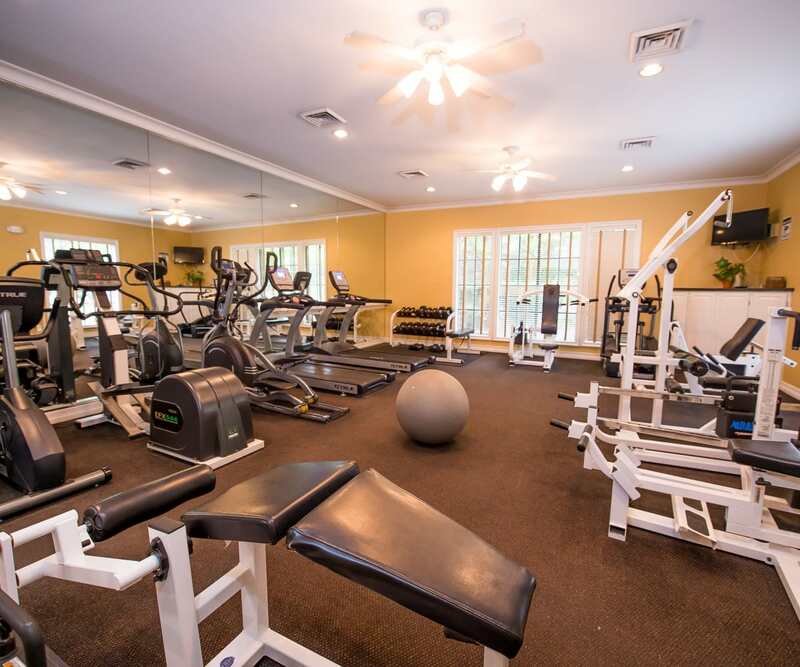 At Arbors of Pleasant Valley, you will enjoy a 24-hour fitness center with a juice bar, an outdoor pool, and a grill and chill area for sunny days. 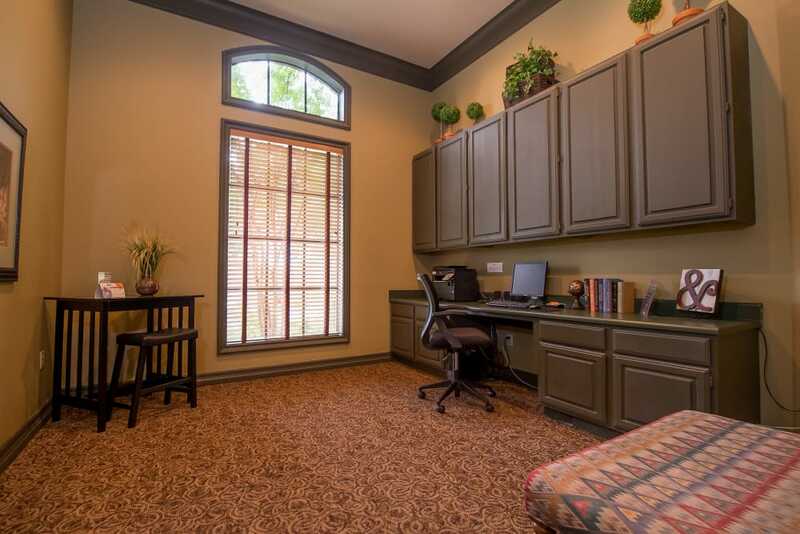 Hang out in the clubhouse, where you’ll find a coffee & tea bar, and a business center for when you need a quiet space to work. 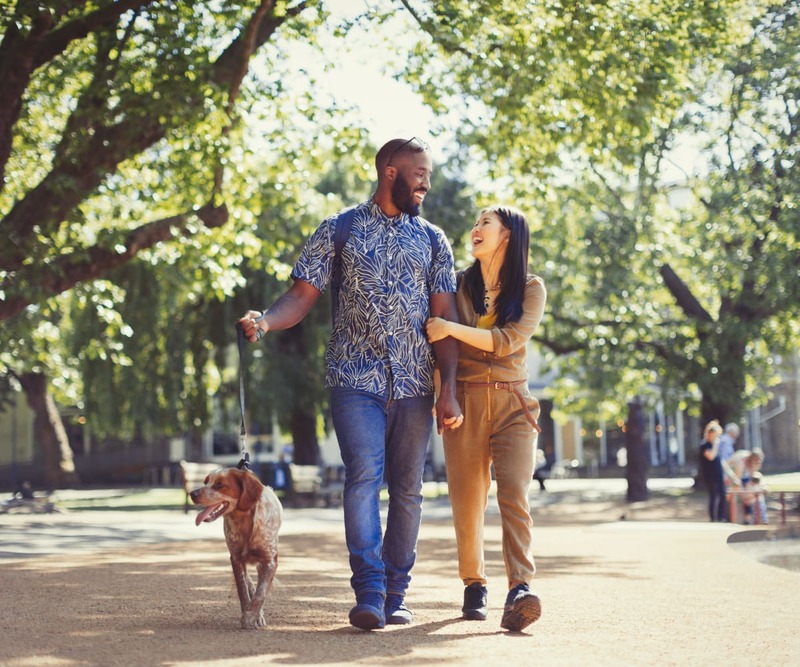 Your dogs will love the onsite bark park, and you’ll love the privacy that our limited-access gates provide. 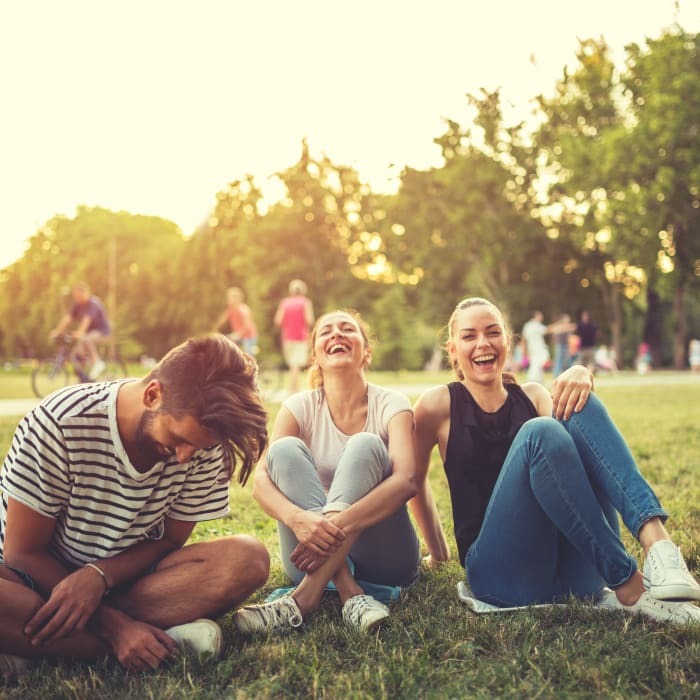 Our quiet community sits in a hilly, wooded setting in West Little Rock, close to all the restaurants, shops, and entertainment you could ask for. 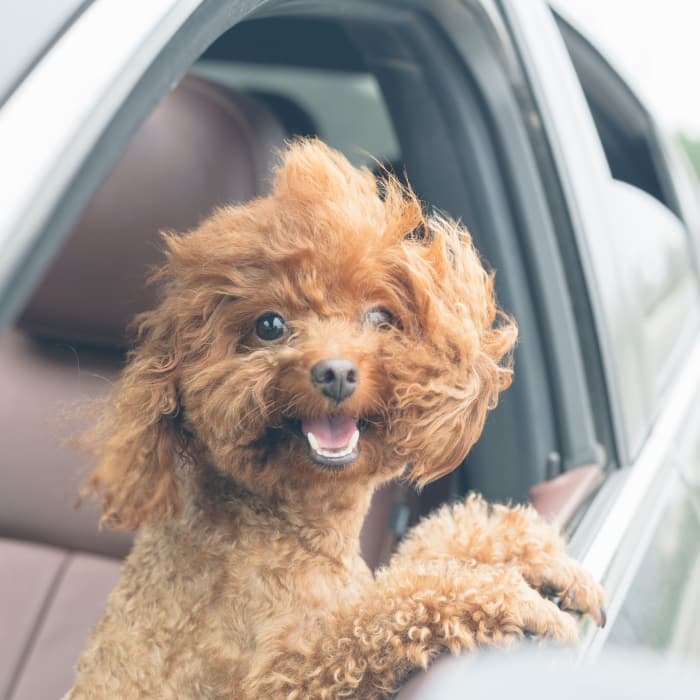 Within a short drive, you will find a handful of shopping plazas, grocery stores, and natural areas to take your dog on fun outdoor excursions. UAMS Hospital, University of Arkansas at Little Rock, and Financial Centre Parkway are all within a 15-minute drive. Our friendly management team would love to show you around the community. Contact us today to arrange a tour of Arbors of Pleasant Valley.